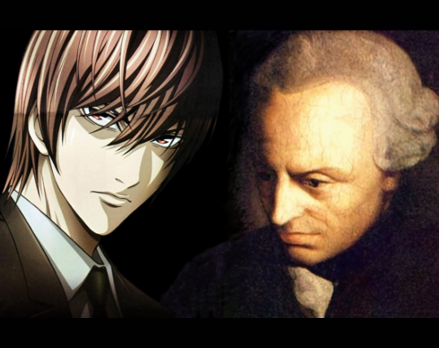 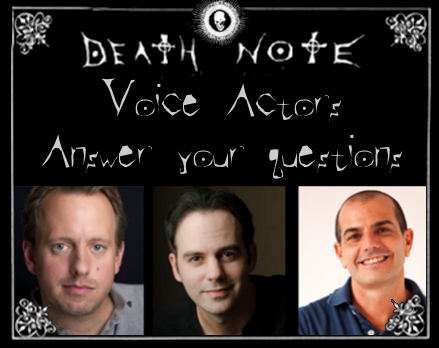 We're awaiting answers from three Light Yagami voice actors to your questions about playing Kira in Death Note anime dubs. 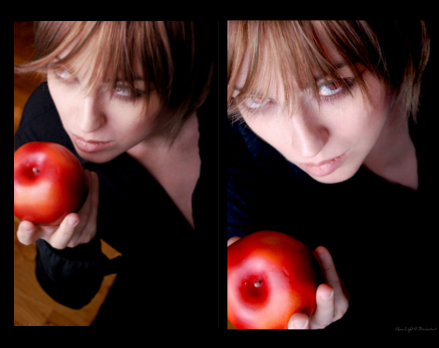 All three have received them. 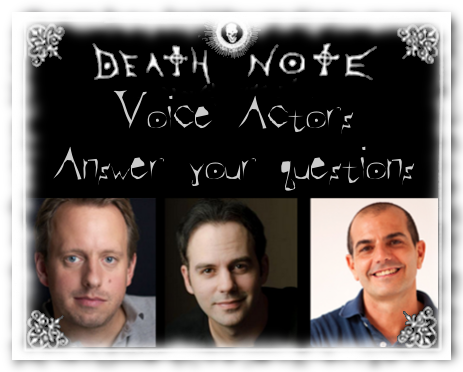 Now is a moment of patience until we receive their responses. 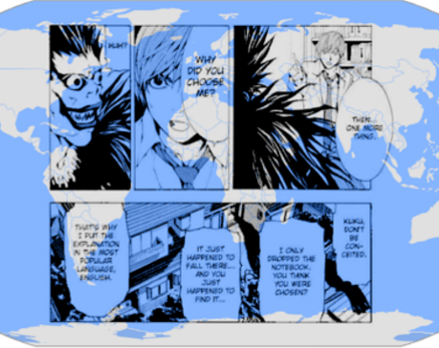 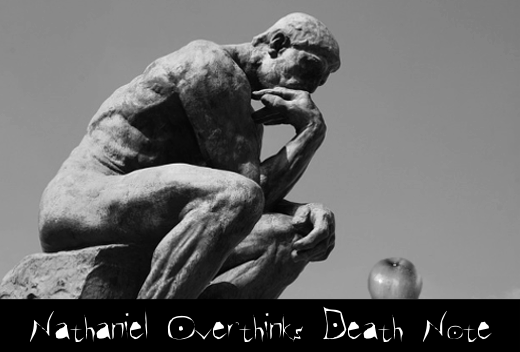 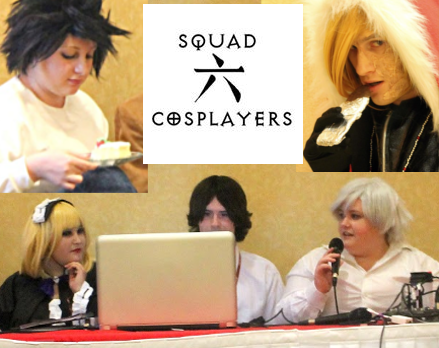 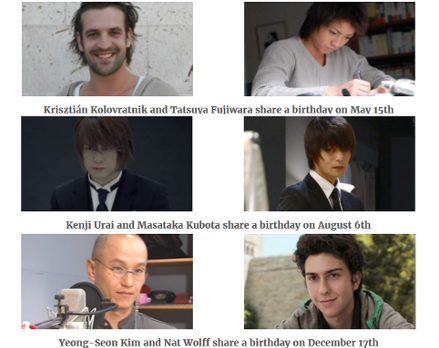 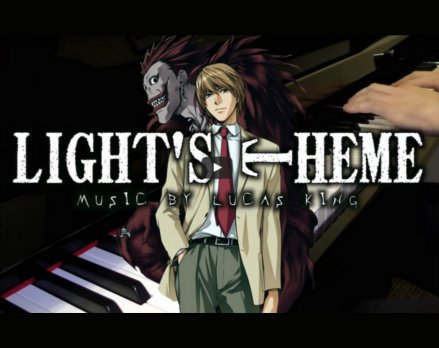 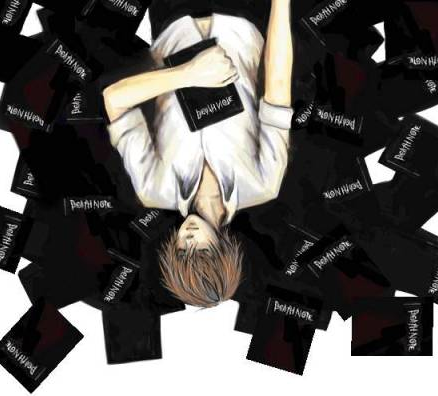 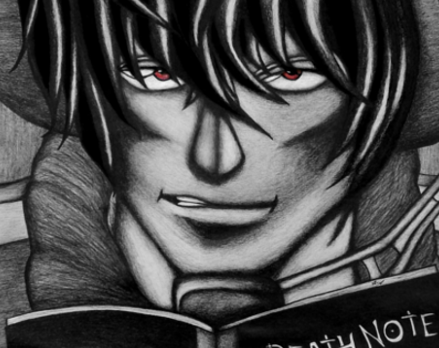 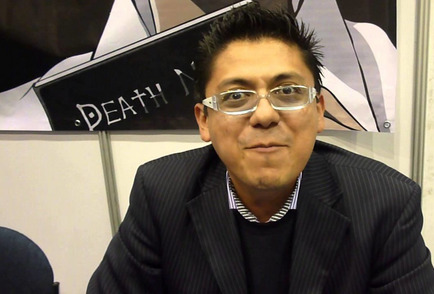 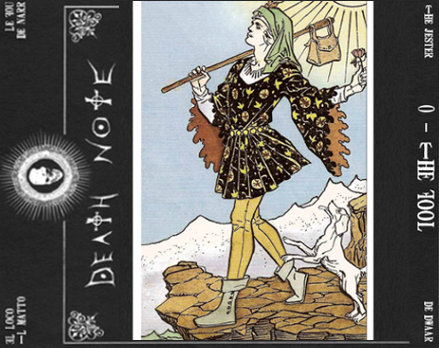 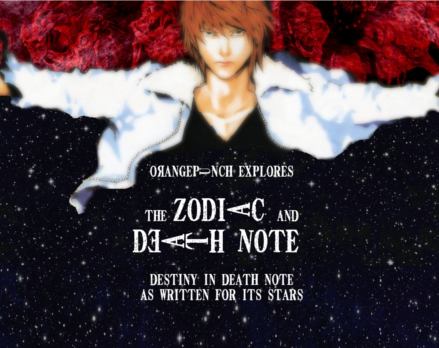 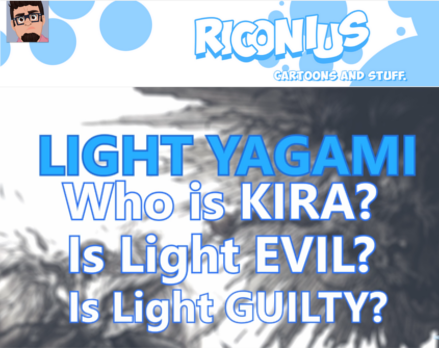 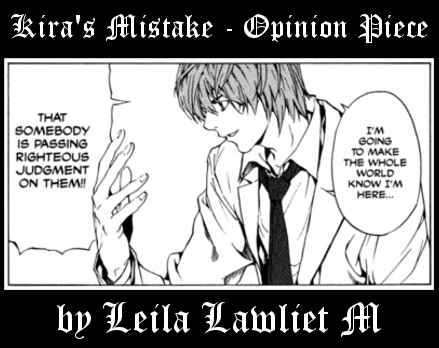 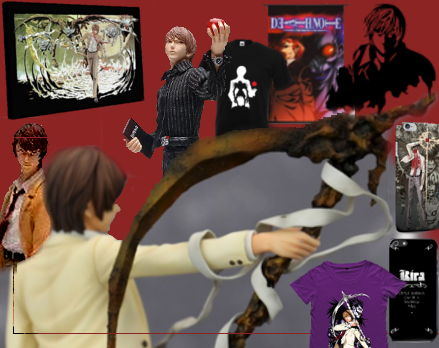 Readers, staff and other contributors to Death Note News banded together to create the collection of Light Yagami articles, art, fiction, profiles and more, as part of the Death Note community fandom event held here during February 2016. 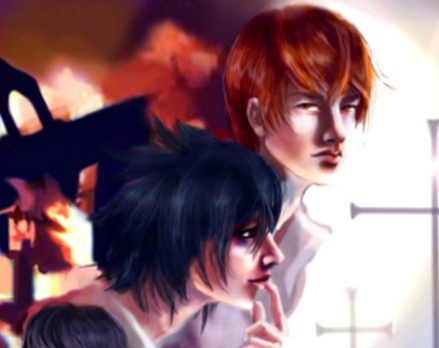 Do enjoy browsing through our archived work. 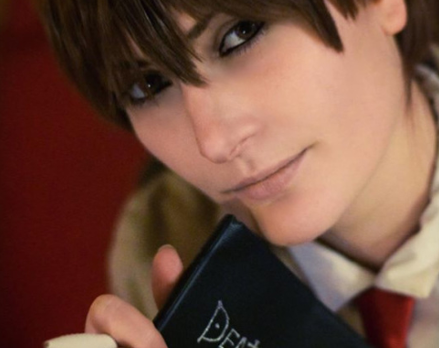 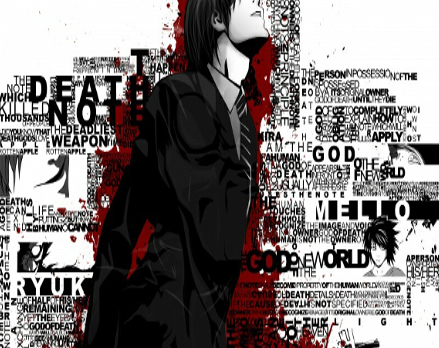 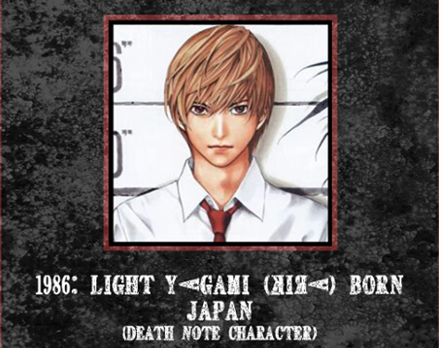 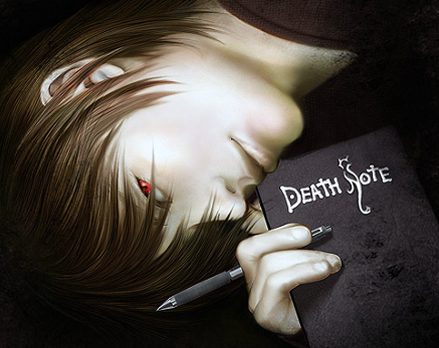 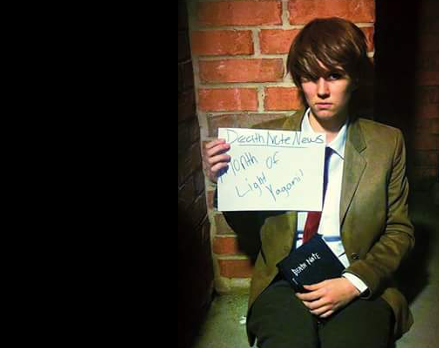 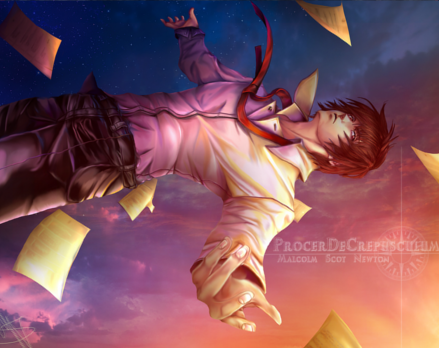 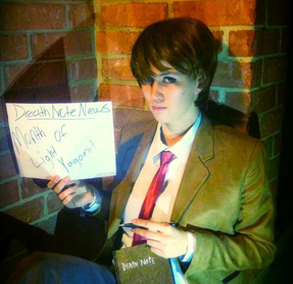 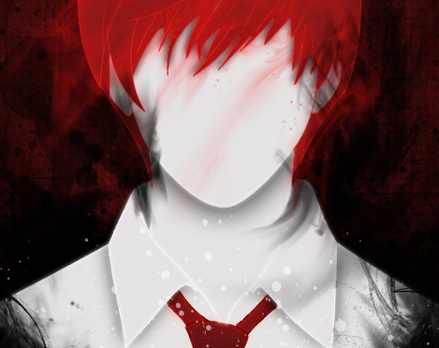 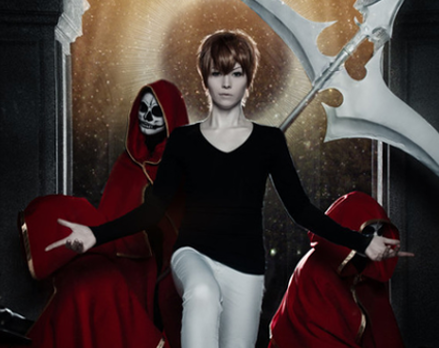 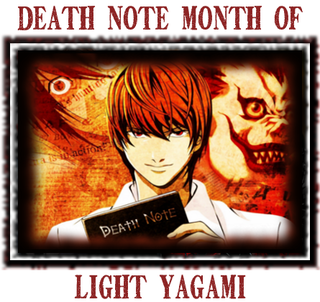 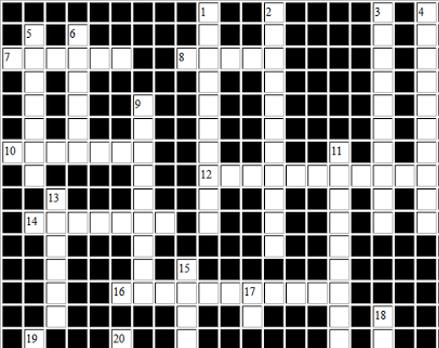 Death Note Month of Light Yagami - Submit your Stuff Now! 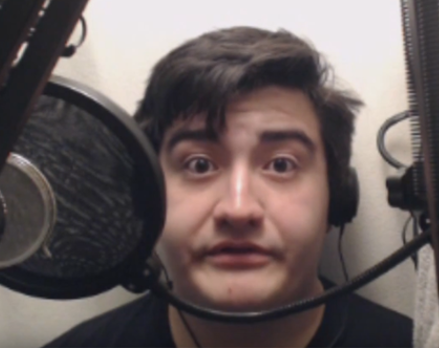 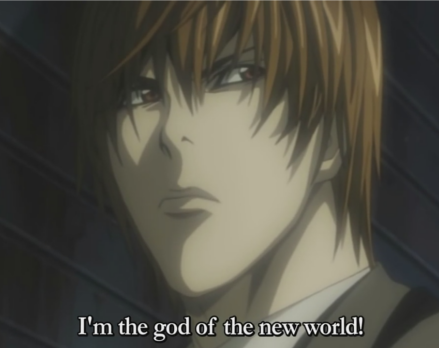 is the God of the New World? 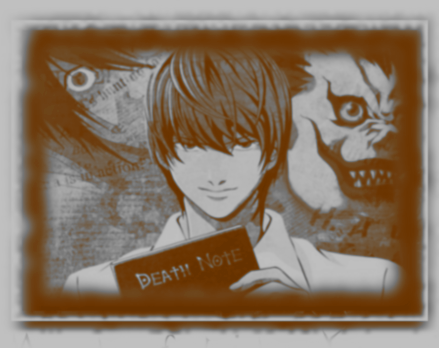 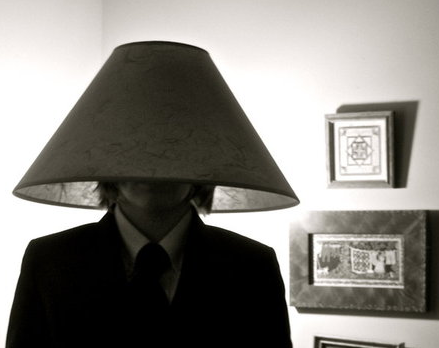 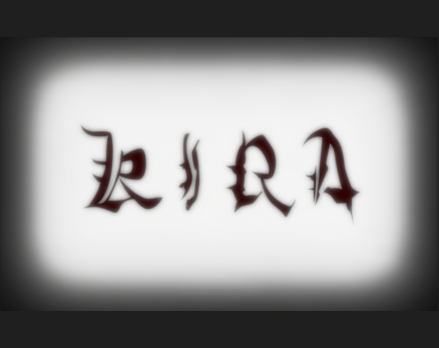 Is Kira a Serial Killer? 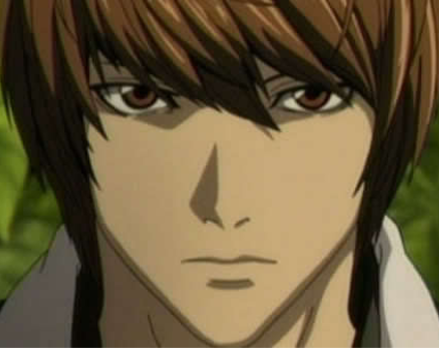 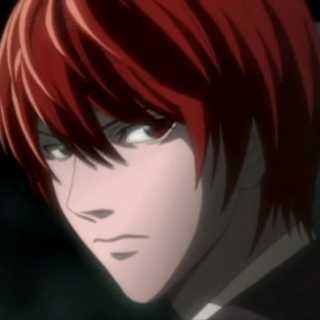 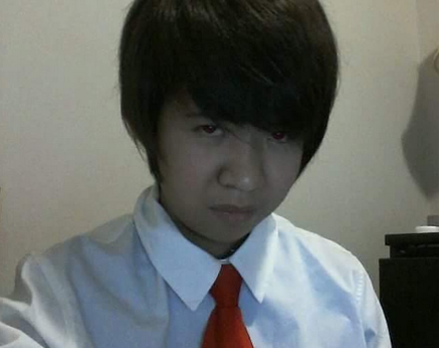 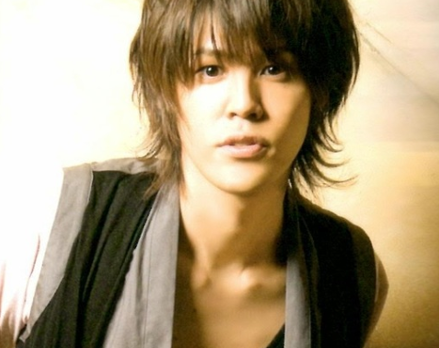 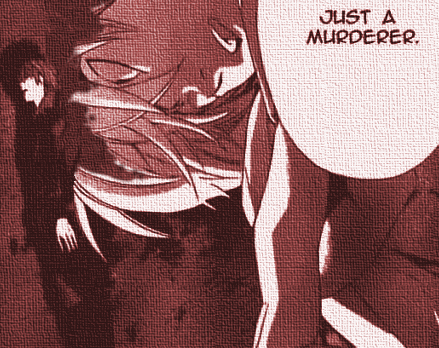 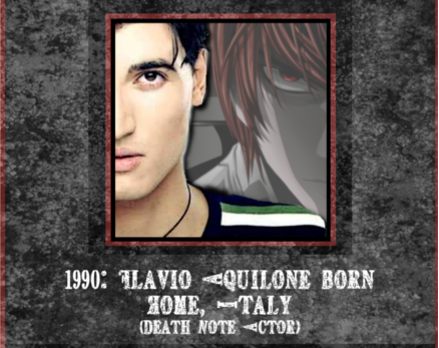 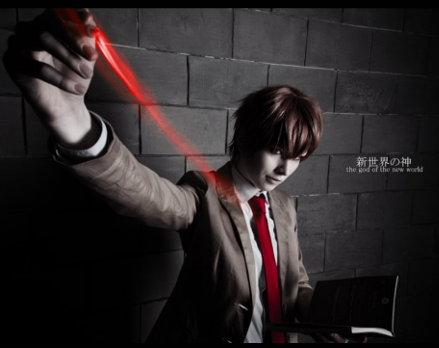 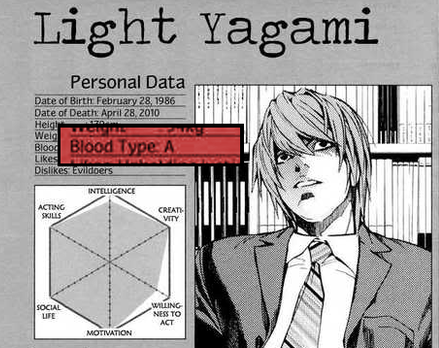 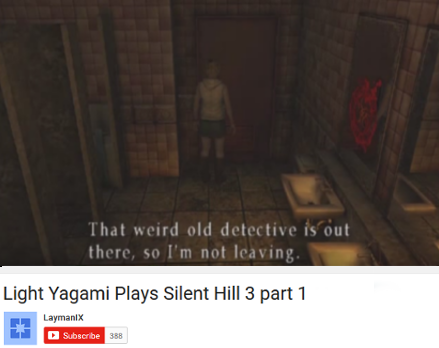 Light Yagami is Blood Type A?